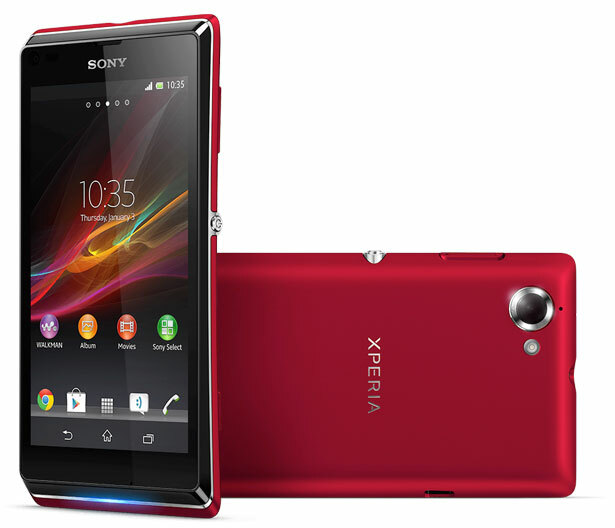 Xperia SP offers a high quality HD experience, LTE 4G and easy connectivity with One-touch function in a beautiful cutting-edge design. 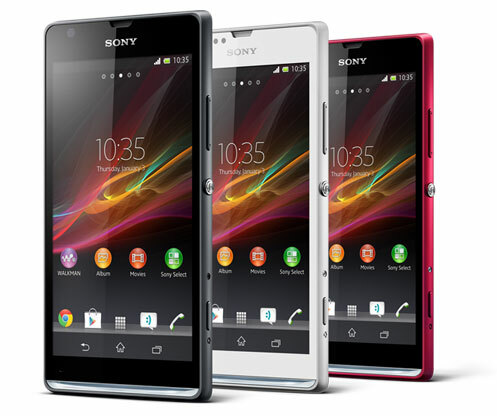 Xperia L provides a stylish design with best in class Sony camera experience for perfect pictures and videos every time. Unique ‘transparent element’ can be personalized to change colour when notifying you of all your incoming messages and calls. Or simply set it to pulse to the beat of your music to stand out from the crowd. The Xperia SP utilizes expertise from Sony’s BRAVIA® TV engineers to create its stunning 4.6″ HD Reality Display for razor sharp pictures and superior brightness. The latest Mobile BRAVIA® Engine 2 delivers an even better viewing experience by analysing your content type and adjusting the image automatically, making it one of the most intelligent smartphone screens around. The engine will make the adjustment by adding new real-time contrast optimization to the sharpness enhancement, high-quality color management and noise reduction. Both Xperia SP and Xperia L benefit from Sony’s media applications offering a consistent entertainment experience across the range. The “WALKMAN”, “Album” and “Movies” apps, provide online and offline content through a single access point with new ways to enjoy and share that content. The “WALKMAN” application provides access to all your downloaded music, plus Music Unlimted* with over 18 million songs to explore from, and Facebook social integration. The “Movies” application gives consumers access to over 100,000 movies and TV series from Video Unlimited* while the “Album” application enables easy access to Facebook friends’ photos as well as browsing photos by location. Also featured on both models are Sony’s One-touch functions, allowing you to easily and instantly enjoy music and photos across an array of devices, such as Sony’s SRS-BTV5 speaker and latest range of NFC-enabled BRAVIA TVs, with just a single touch. 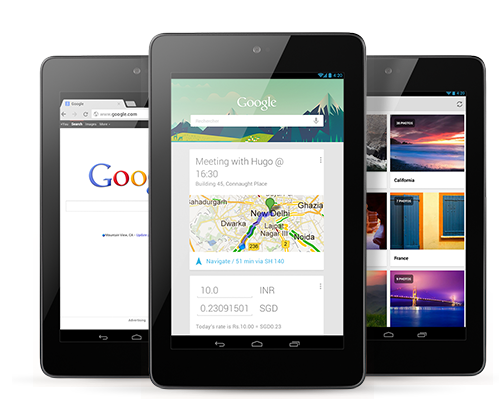 It’s sharing made easy with no wires, cables, or fiddling with settings necessary. 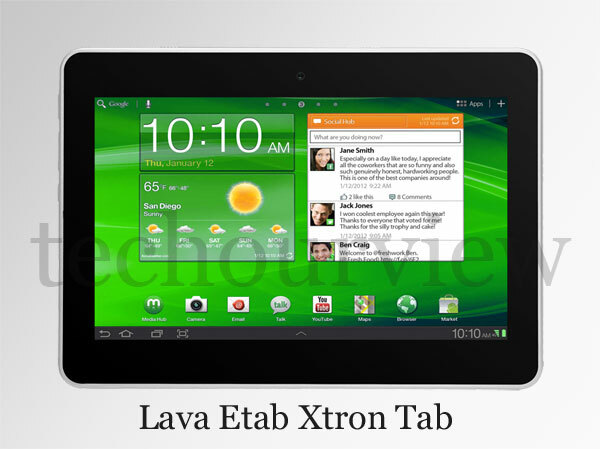 LAVA Mobile launches its latest tablet Lava Etab Xtron priced at Rs. 6770. 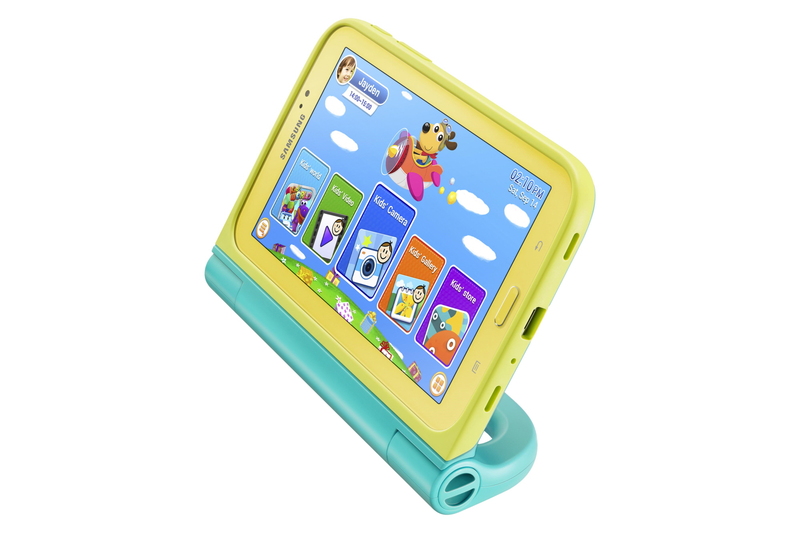 Screen – 7-inch IPS display, multi-touch display with resolution of 1024 x 600 pixels. 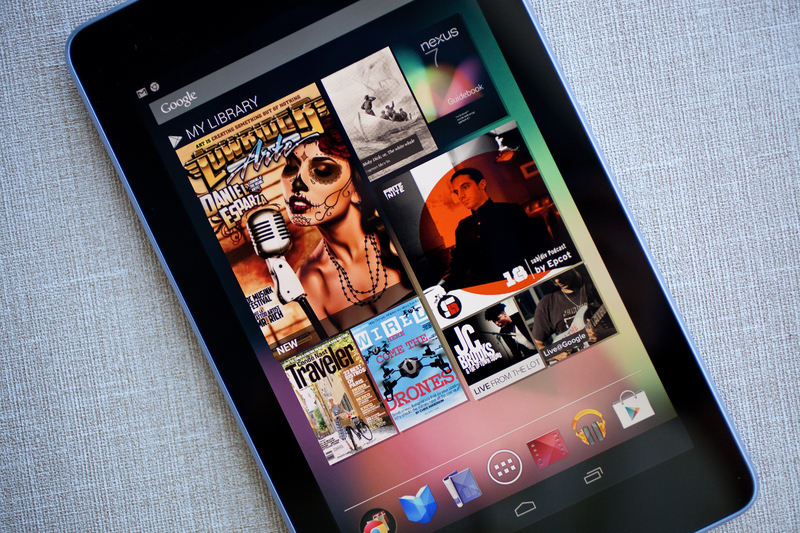 Processor – 1.5 GHz Dual Core Processor and Quad Core GPU, 1 GB RAM. Camera – 2 MP Front Camera for high quality video calls. Memory – 8 GB Internal Memory (5 GB User Memory available) , expandable upto 32 GB via MicroSD slot. Battery – 3500 mAh offers 4 hours good battery life.